In the new world of social media and client engagement, Peter has real experience with real results. 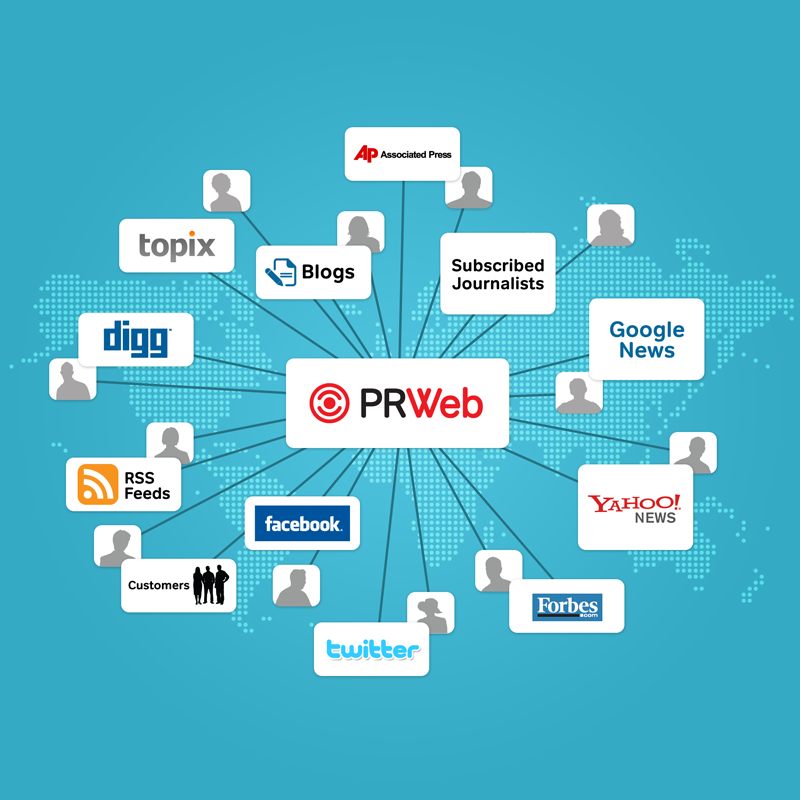 Peter is the master at leveraging social media to market and promote a business. The Diva Toolbox and Vocus (NASDAQ: VOCS), a leading provider of cloud-based marketing and PR software, announced today that Vocus will be the Lead Media Sponsor for the 2011 Diva Toolbox Conference for Women in Business. As the Lead Media Sponsor, Vocus will be providing live updates throughout the Conference on social media. In addition, the Vocus team, including Keynote Speaker, Peter Shankman, will be sharing best practices and the latest technology for business with Conference Attendees. 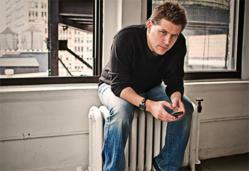 Vocus VP and Small Business Evangelist, Peter Shankman will be opening the 2011 Diva Toolbox Conference as the Keynote Speaker. With an experienced perspective from the social media trenches, Mr. Shankman’s keynote topic, The Near-Future World of One Screen, will address the revolution in customer centric marketing and help women business owners to invest in the new social currency: relevance and trust. 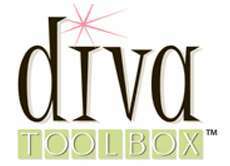 The Diva Toolbox International Conference (Second Annual) will be held Thursday, October 20 through Saturday, October 22, 2011 in Wakefield, Massachusetts, a suburb of Boston. The conference brings together women business owners from across the globe. The conference, now in its second year, was created as a forum for women business owners to help others like themselves to grow bigger and faster. Women-owned businesses continue to grow at a rate two times that of other businesses. At the conference, attendees will network with one another, learn about new products, services and technologies and participate in educational workshops and keynote sessions. Among the highlights are sessions on how to market to women, entrepreneurial myths, and financial strategies for growth, how to leverage social media to attract new clients and how to stay healthy, happy and in balance running your own business. Conference details are available at http://divatoolbox.com/conference. This release contains "forward-looking" statements that are made pursuant to the Safe Harbor provisions of the Private Securities Litigation Reform Act of 1995. These are statements that are predictive in nature, that depend upon or refer to future events or conditions, or that include words such as "may," "will," "expects," "projects," "anticipates," "estimates," "believes," "intends," "plans," "should," "seeks," and similar expressions. This press release contains forward-looking statements relating to, among other things, Vocus’ expectations and assumptions concerning future financial performance. Forward-looking statements involve known and unknown risks and uncertainties that may cause actual future results to differ materially from those projected or contemplated in the forward-looking statements. Forward-looking statements may be significantly impacted by certain risks and uncertainties described in Vocus' filings with the Securities and Exchange Commission. The risks and uncertainties referred to above include, but are not limited to, risks associated with possible fluctuations in our operating results and rate of growth, our history of operating losses, interruptions or delays in our service or our Web hosting, our business model, breach of our security measures, the emerging market in which we operate, our relatively limited operating history, our ability to hire, retain and motivate our employees and manage our growth, competition, our ability to continue to release and gain customer acceptance of new and improved versions of our service, successful customer deployment and utilization of our services, fluctuations in the number of shares outstanding, our ability to integrate acquisitions, foreign currency exchange rates and interest rates.